Spring at last! March releases all the beauty of nature stored over winter. 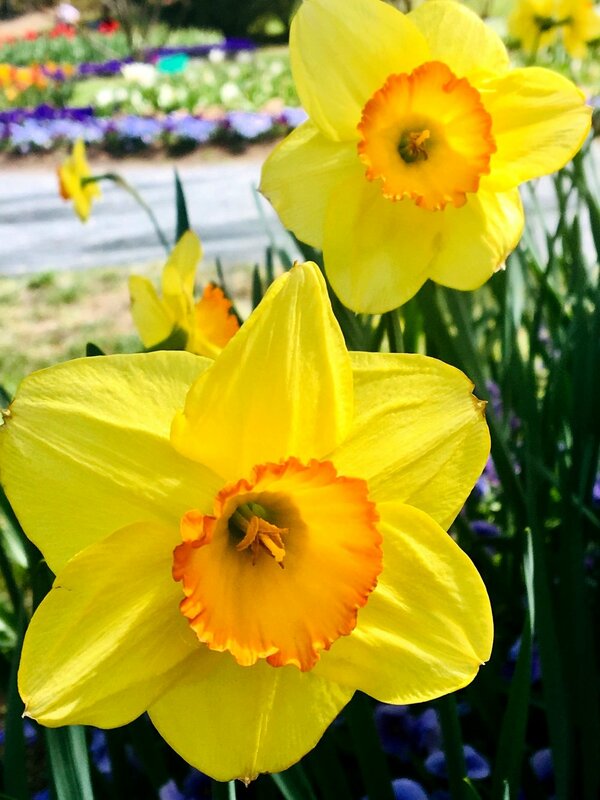 The daffodil is one of the most vibrant flowers and represents Spring and new beginnings. A member of the narcissus family, the fresh yellow shades remind us of the coming of sunnier days and happiness.